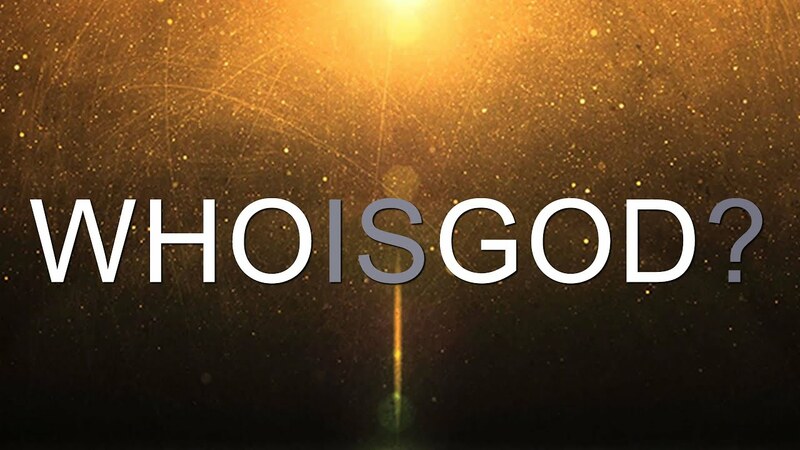 Home Sermons Who is God? We live in a world that is so busy that we can hardly hear ourselves. People are i pursuit of a lot of things: money, jobs, certificates, marriages, contracts etc. a lot of people seem to be pursuing everything except God. A major reason for this development is that the knowledge of God is fast dwindling. People cannot be devoted or committed to a God that they do not know. 1. Who do people say God is? 2. Who do you say God is based on your personal experience of Him? The knowledge of God includes knowing that you cannot do without Him, knowing His Importance specifically in your life, knowing His supremacy, an being conscious of the dangers of despising Him. We will surely serve Him better when we get to know Him better and it is only then that His power at work in us will be meaning and useful to us. The knowledge of God should be a top priority in our lives. God should be known personally and deliberately. Your exploits and safety in this life are hanging on how much of God you have known. God's counsel to us today is this: man know thy God! Please comment your questions below or email us your questions @ tncbcyopa@gmail.com and we'll get back to you. Thanks :).